Home / Entertainment News, Politics / Dictate to your mothers what to wear, I can even walk in a bikini - Big booty MILLICENT OMANGA yells. Dictate to your mothers what to wear, I can even walk in a bikini - Big booty MILLICENT OMANGA yells. 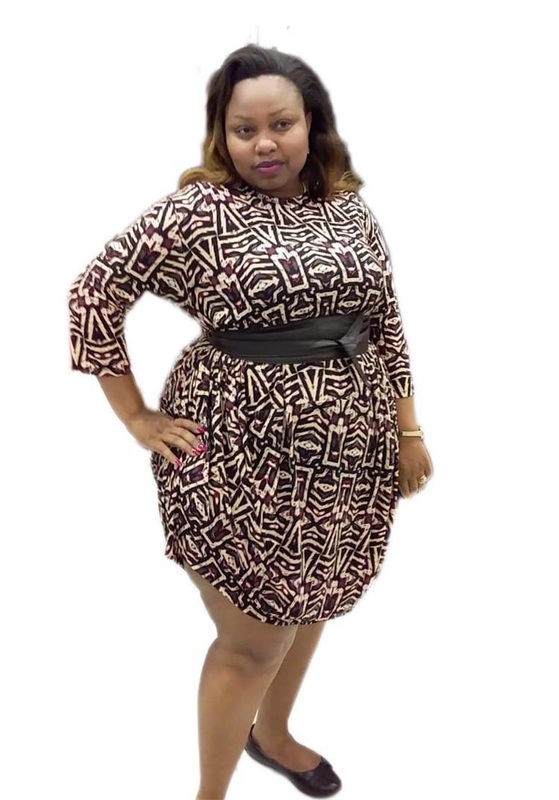 Friday, February 8, 2019 - Well endowed Senator, Millicent Omanga, whose big derriere is more popular than her development record, has hit out at a section of Kenyans who feel that she dresses inappropriately. The plus-size Nominated Senator is fond of rocking tight dresses and pants that expose her pumpkin sized derriere and voluptuous hips. But Omanga is not changing her dressing style anytime soon. While speaking in a recent media interview, Omanga told those criticizing her dressing to lecture their mothers and girlfriends. She was reacting to a backlash she received when she twerked her big buttocks inside Radio Jambo studios when dancing to Jaguar’s Kigeugeu song. She rocked a short dress that flaunted her heavy assets to anyone who cared to see. “For me, that is their own opinion because I would even walk in a bikini if it makes me feel nice. So if they feel I did not dress well, let them stay with their opinion or rather dictate to their mothers, their wives or their girlfriends how to dress.” She ranted.